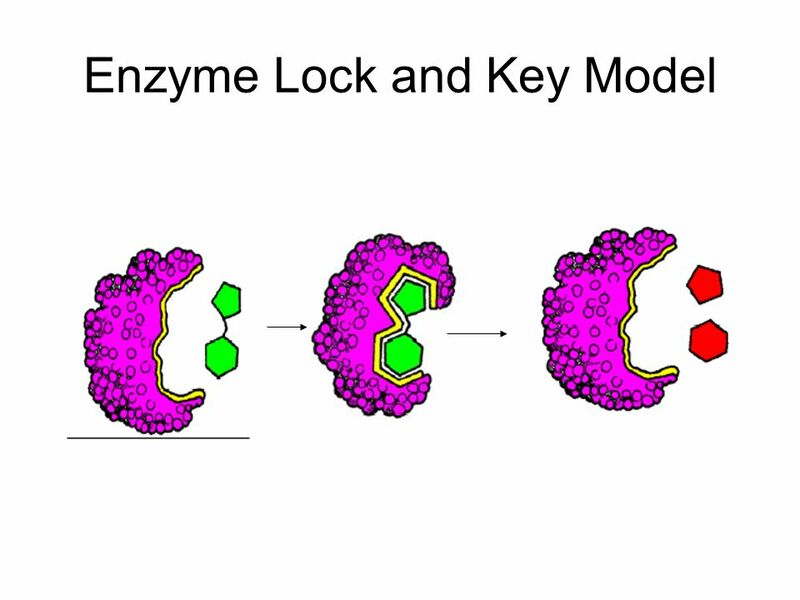 The matching between an enzyme's active site and the substrate isn�t just like two puzzle pieces fitting together (though scientists once thought it was, in an old model called the �lock-and-key� model).... Two theories for the ways in which enzyme binds to substrate are lock-and-key model and induced fit model; induced fit is the model such that structure of active site of enzyme can be easily changed after binding of enzyme and substrate. 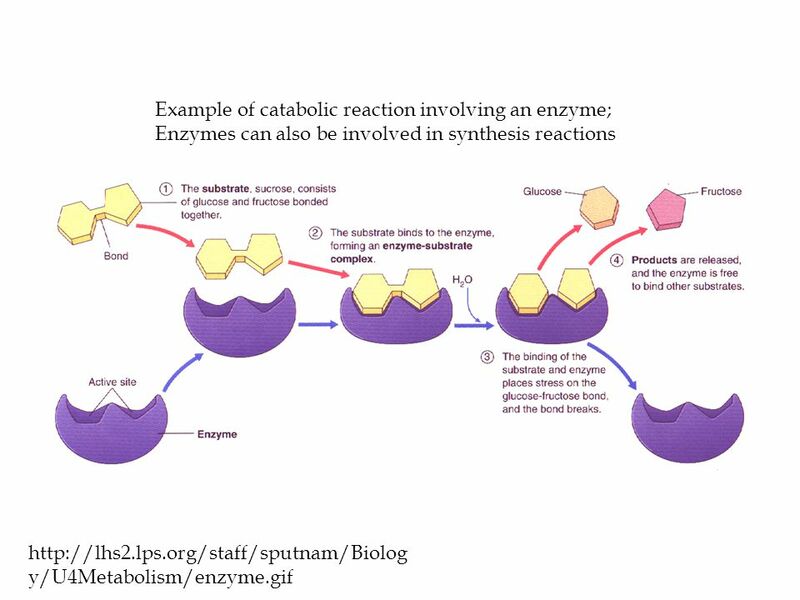 Enzymes work like a lock in the chemical reaction process that's necessary to maintain life. The body contains many enzymes and many substrates, but for life to continue in a healthy manner, the correct enzyme must efficiently locate and unite with its specific substrate. Enzymes are specific. Only molecules with the correct shape can fit into the enzyme. 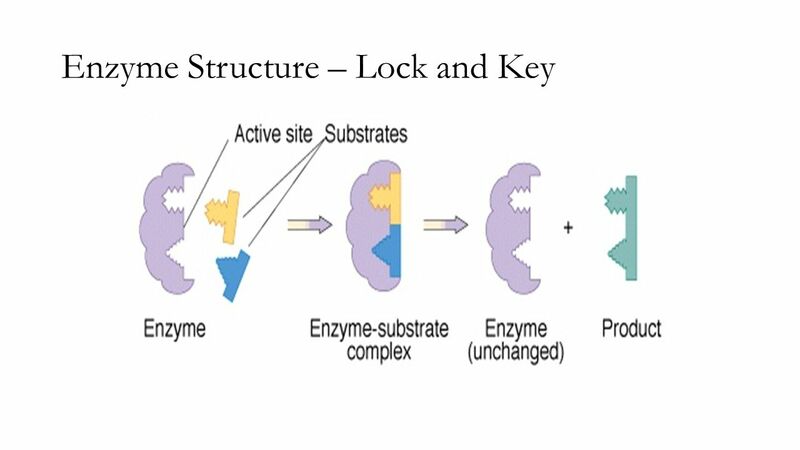 Just like only one key can open a lock, only one type of enzyme can speed up a specific reaction.